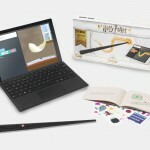 Beginning in May, Microsoft stores will be offering Harry Potter Kano Coding Kit workshops for children, and we can’t think of a more magical way to have fun and exceed educational expectations for the summer! The other workshop is available for children ages 8 and up. 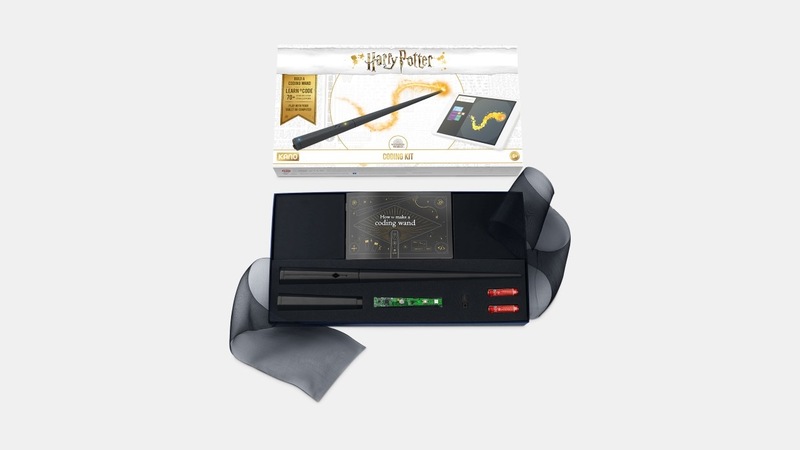 It promises to be a bit more challenging, using the Harry Potter Kano Coding Kit to cast spells and take to the virtual Quidditch pitch for a match. Registration for the workshops, which run through August, opens April 10. Camp dates and times are specific to local stores and subject to area school schedules, so interested parties should visit the nearest Microsoft location or register online here. It looks be an exciting opportunity for kids to learn valuable skills through some of the latest technological advancements. The coding kit, which children will be able to use in the free camps (you read that right! ), is also available for purchase. At $99.99, it’s an investment, but one that has much to offer. It’s no wonder, then, that they are starting with those most eager to learn. Undoubtedly, children will come away from these camps ready to charm those they meet with their newfound abilities, and the language of coding will spread from child to child and family to family, igniting a love for learning and for magic in kids of all ages! 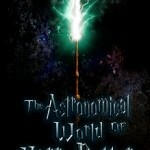 Learn to Code at Microsoft's Harry Potter Workshops for Kids! 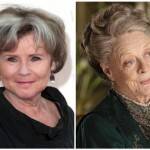 Weekly Round-up: Alfonso Cuarón At Venice Film Festival, Imelda Staunton Joins 'Downton Abbey' Movie & More!